Brand new! The Reserve at Canyon hills. 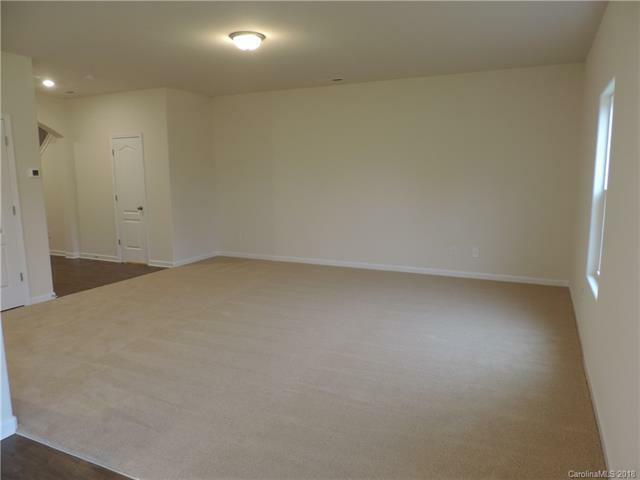 Spacious 3 bedroom with 2.5 bathrooms with 2 car garage. 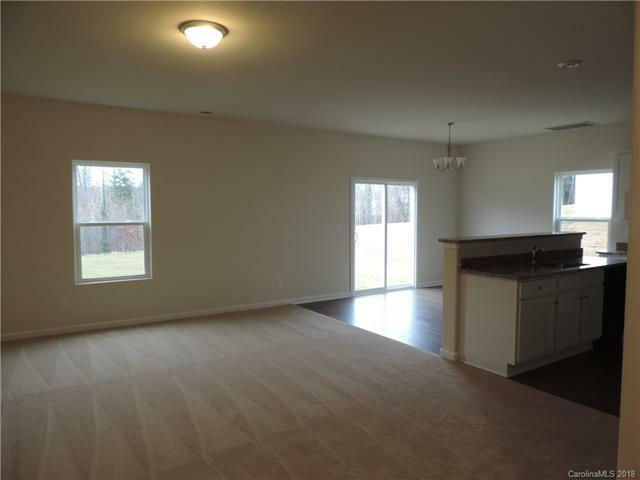 Spacious open floor plan with vaulted ceilings in the living room. 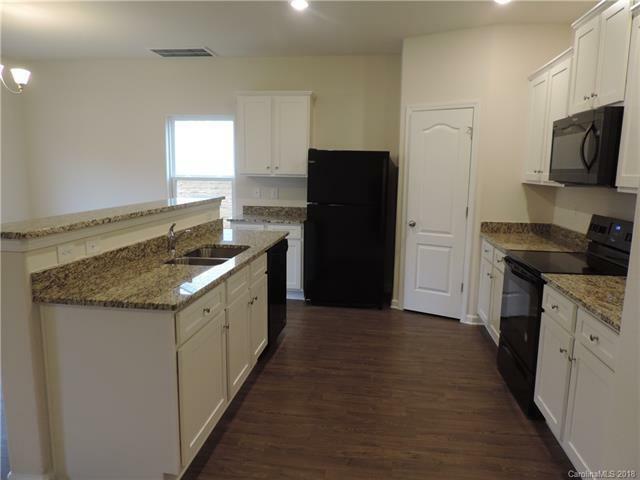 Kitchen includes all brand new energy efficient appliances and granite counters. 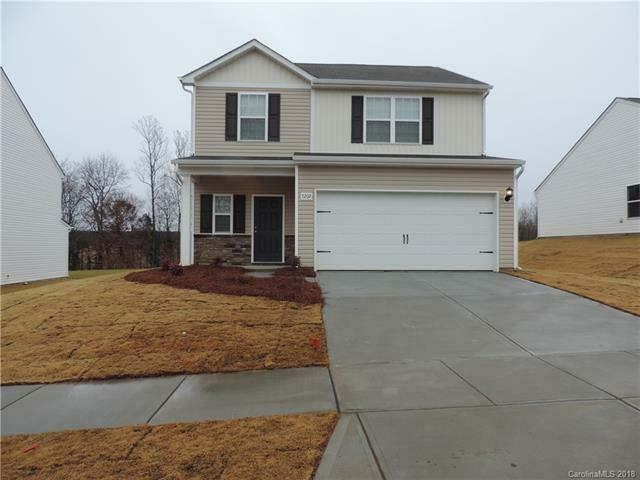 Upstairs features master bedroom, 2 additional bedrooms, loft and laundry room. Ready for immediate occupancy.